Each year we travel to New York to discover the unique, the exceptional, and the obscure. Debuting this Autumn Jacob Cohen denims. Crafted from the discriminating mills in Japan this fabric is then sent to artisans in Italy. 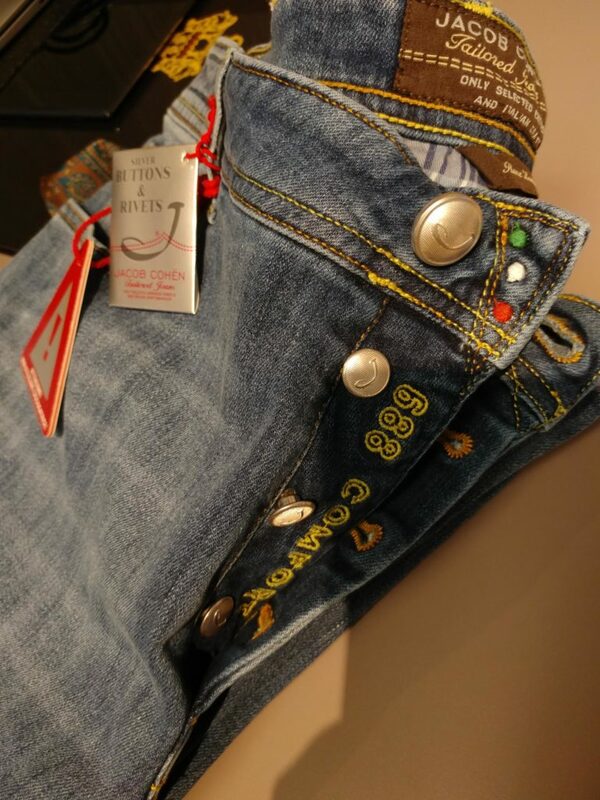 This collection of jeans and 5 pockets fit like no other…take the try-on challenge in our shop today. Our Formal selections are created from the worlds finest mills,,and the talented tailors from the worlds best houses. We curate our offerings to meet the exquisite taste of our clients. 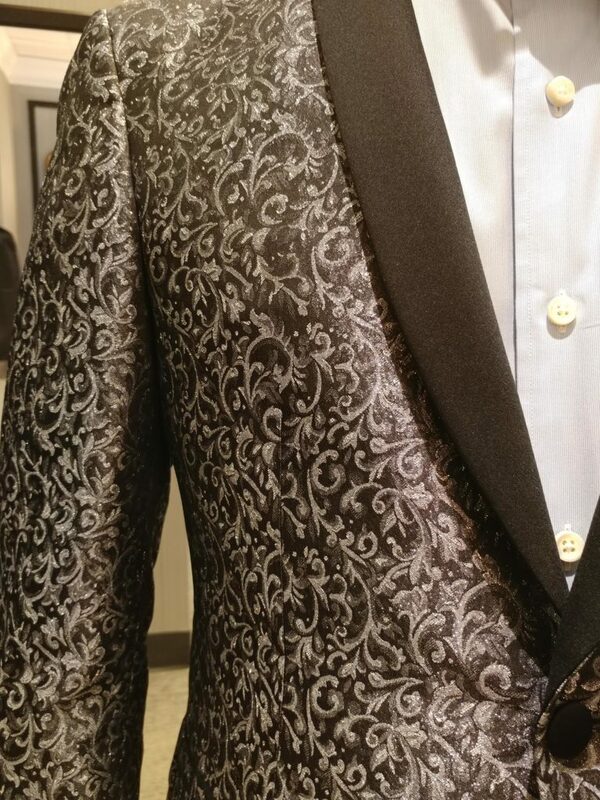 Make your appointments for fittings and bespoke fabric selections to ensure arrival for this Autumn’s festivities.